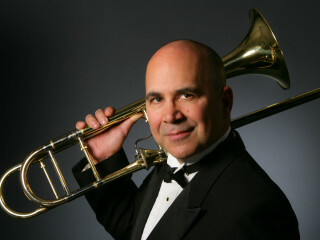 Round Rock Symphony will welcome Joseph Alessi, principal trombonist of the New York Philharmonic. The program will include works by Carl Nielsen, Launy Grøndahl and Nino Rota. As part of the symphony’s ongoing commitment to music education, student musicians from the Vivace Youth Orchestra will perform side-by-side with the symphony at this concert that is co-produced with the Georgetown Symphony Society. The program will include Carl Nielsen's Aladdin Suite, Launy Grøndahl's Trombone Concerto, Nino Rota's Suite from The Godfather, and Nino Rota's Trombone Concerto. Before the main performance, there will be a live music in the lobby of the concert hall, first with Vivace Youth Orchestra, followed by the Walsh Trombone Choir, featuring students from Walsh Middle School (Round Rock ISD). 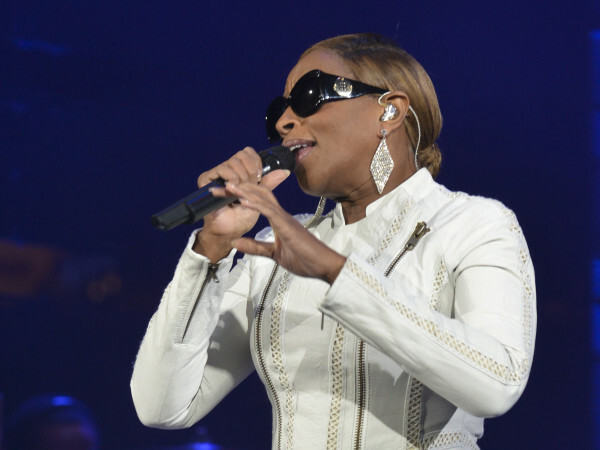 Cinematic Symphony presents Girl Power!